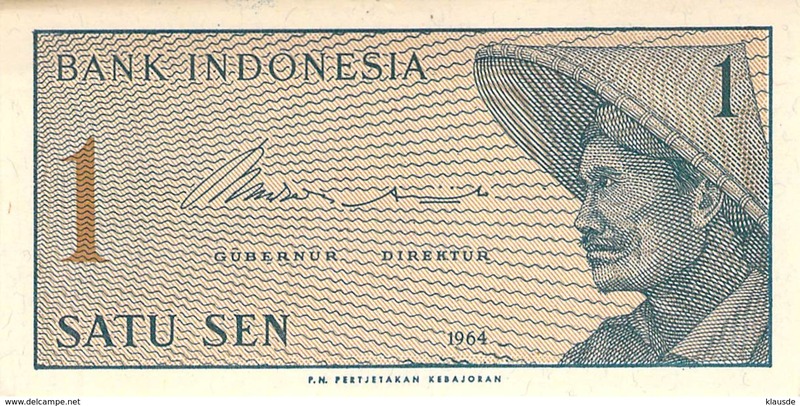 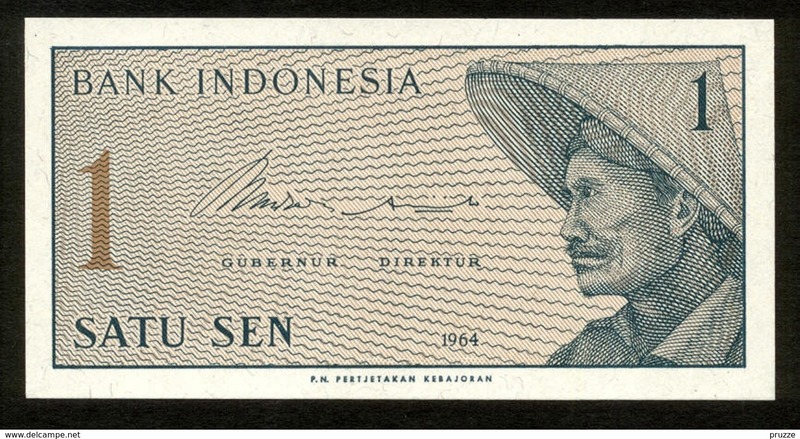 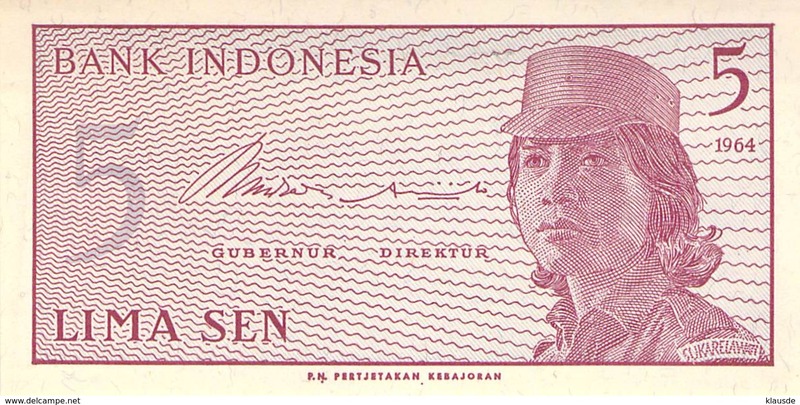 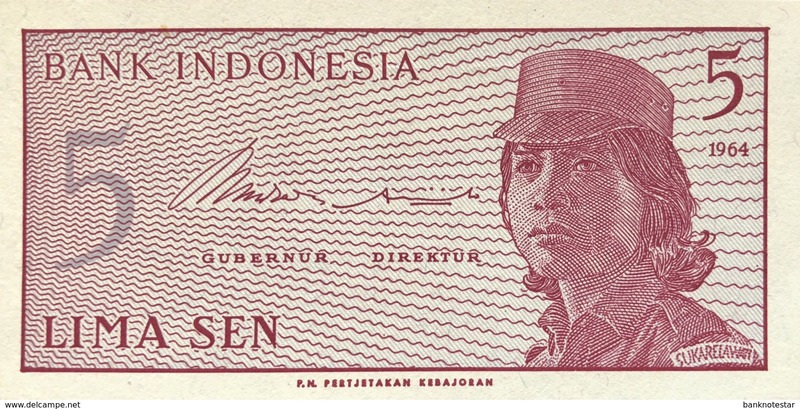 INDONESIEN , INDONESIA , 1964 , 50 Sen , Pick #94 , Unc. 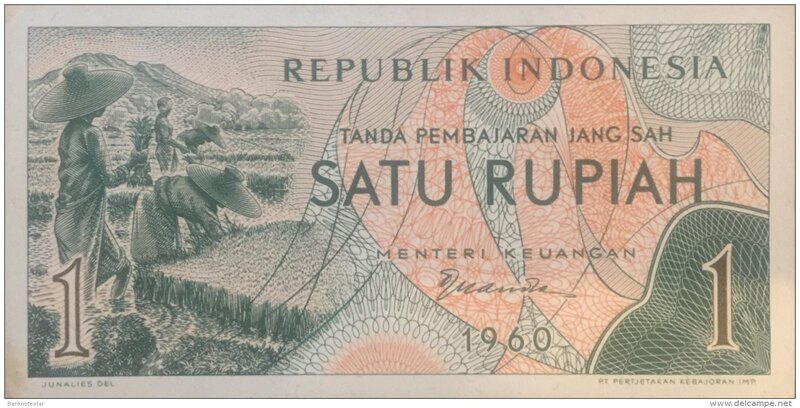 Overinked With Red Ink on Front 10000 R 1964 Politic Campaign Note. 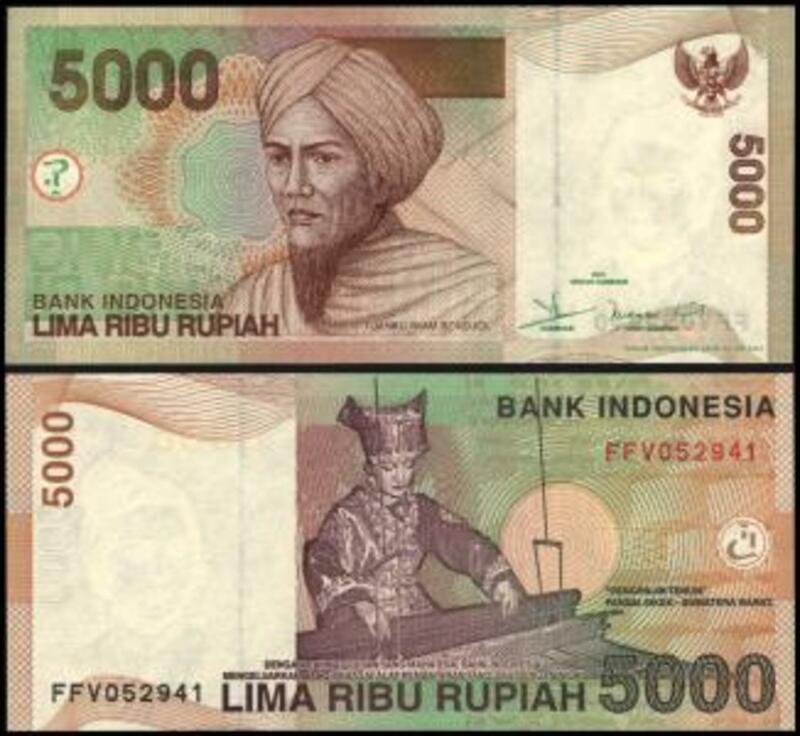 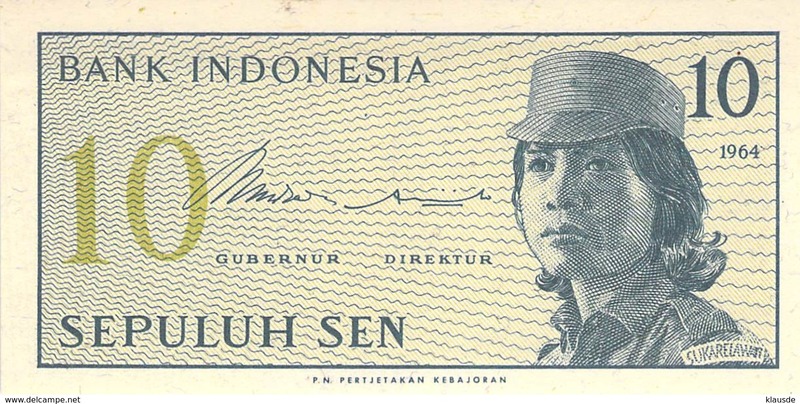 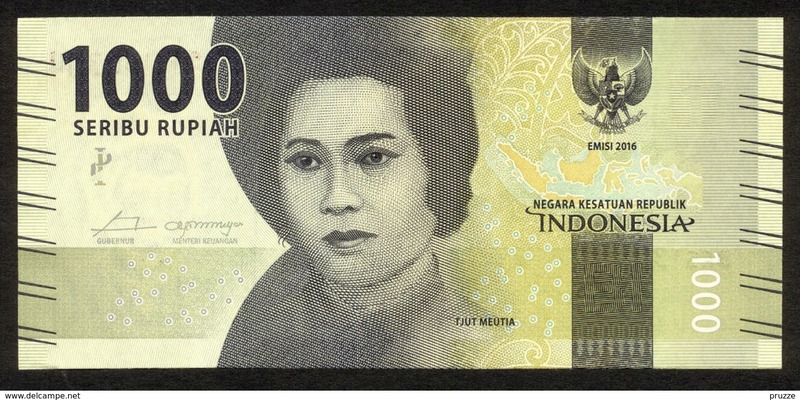 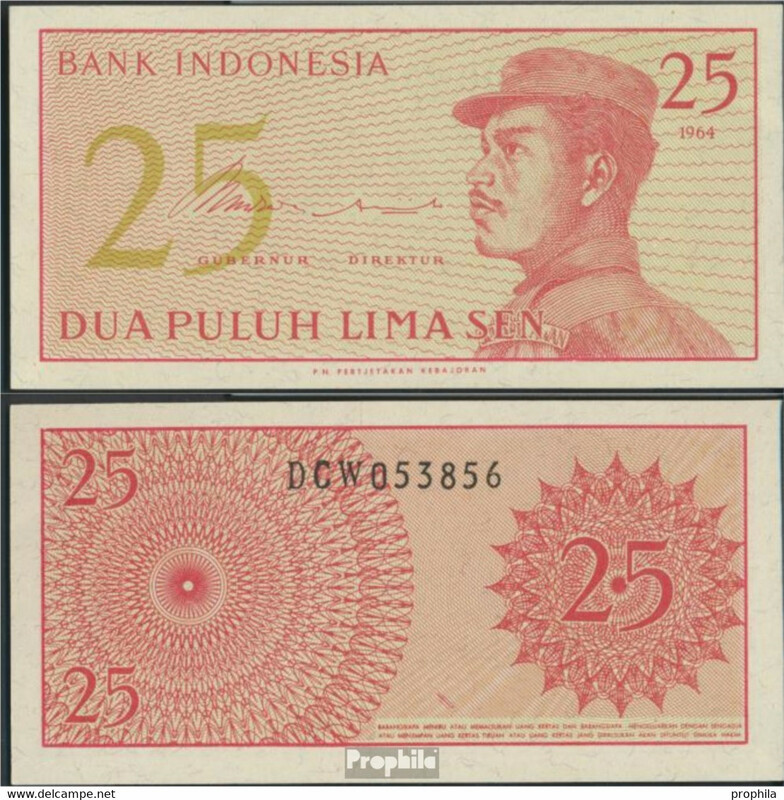 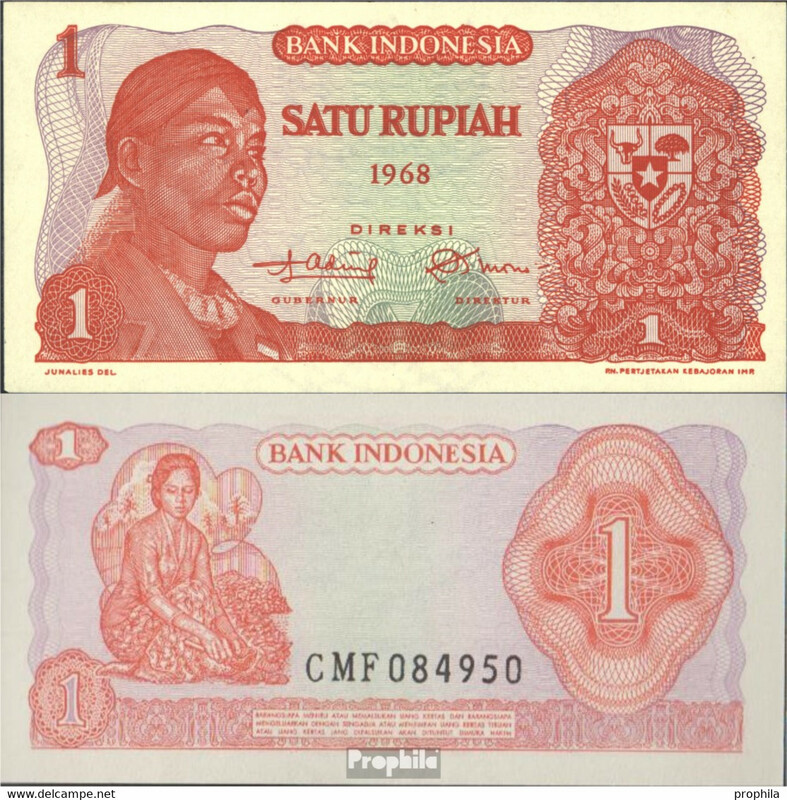 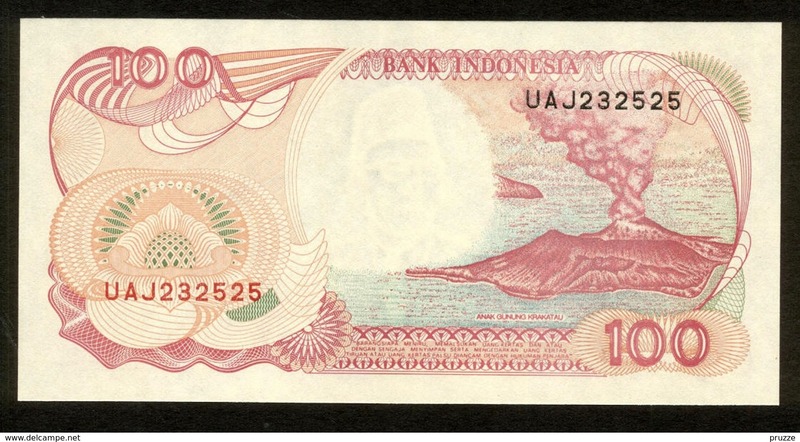 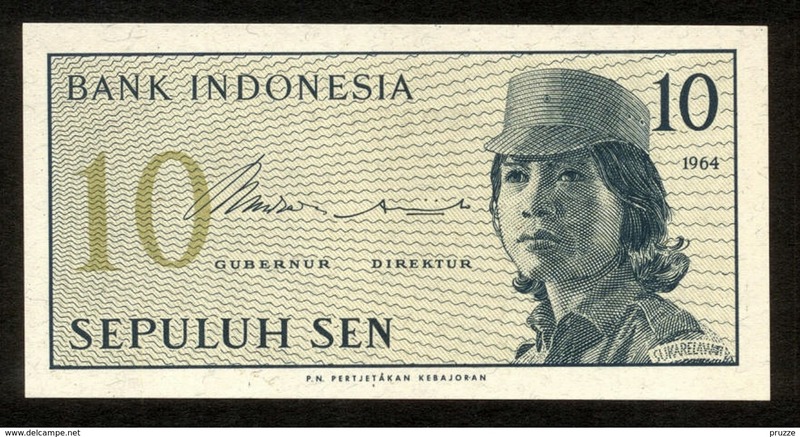 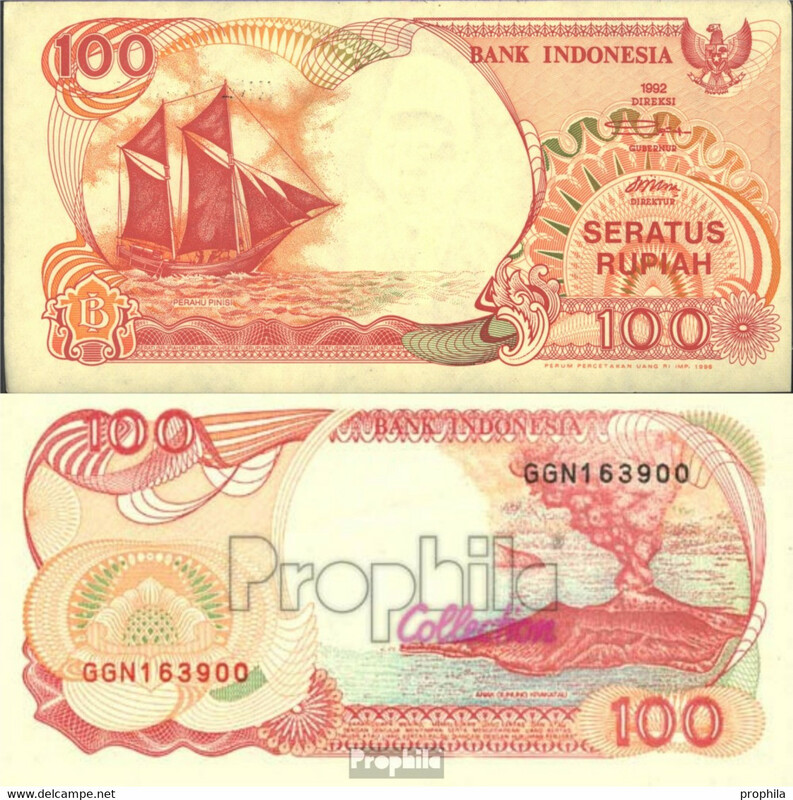 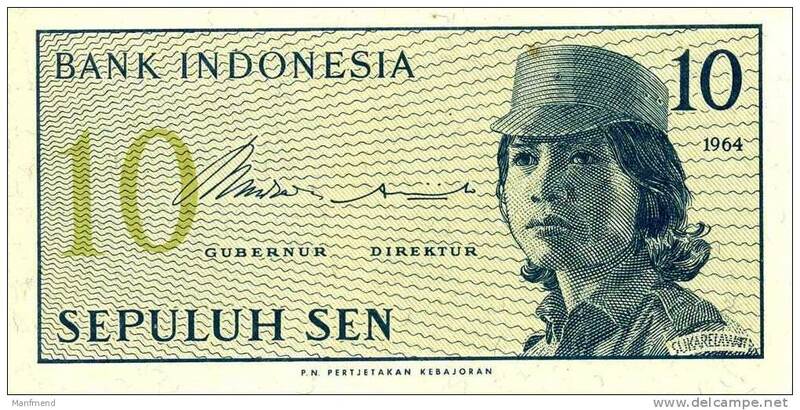 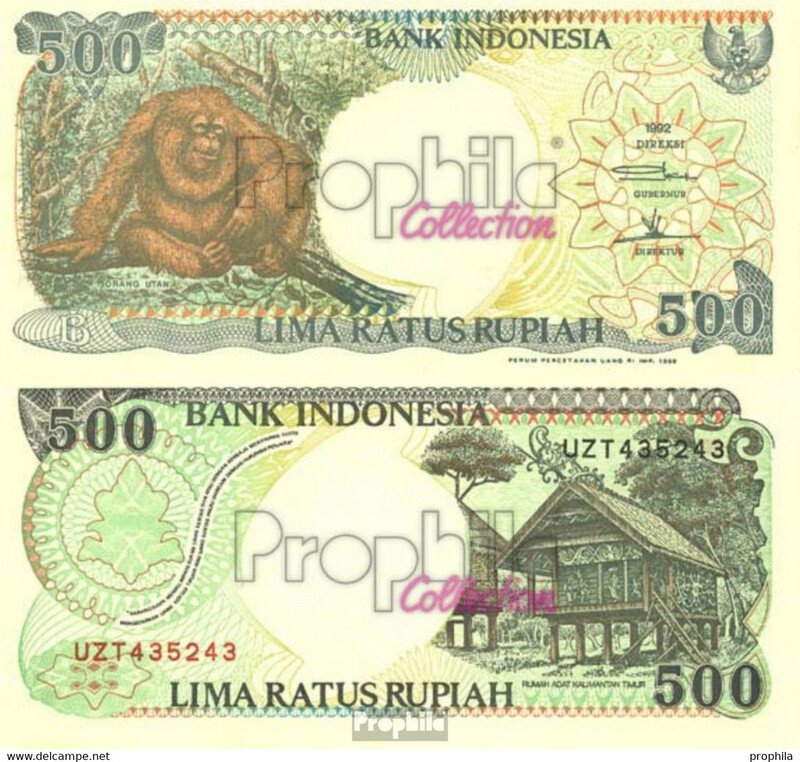 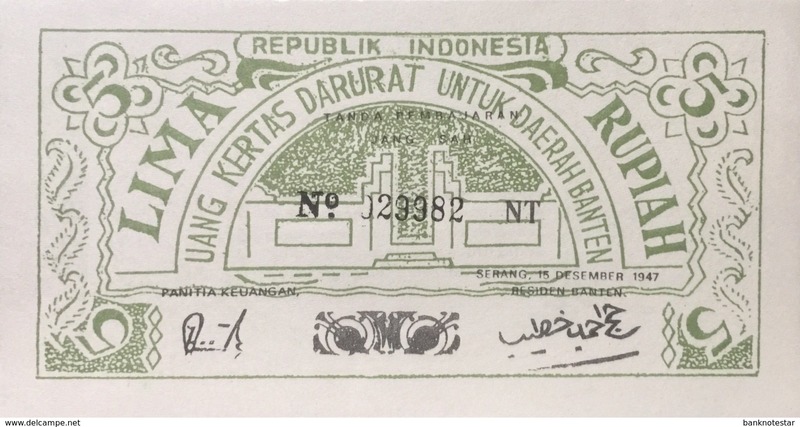 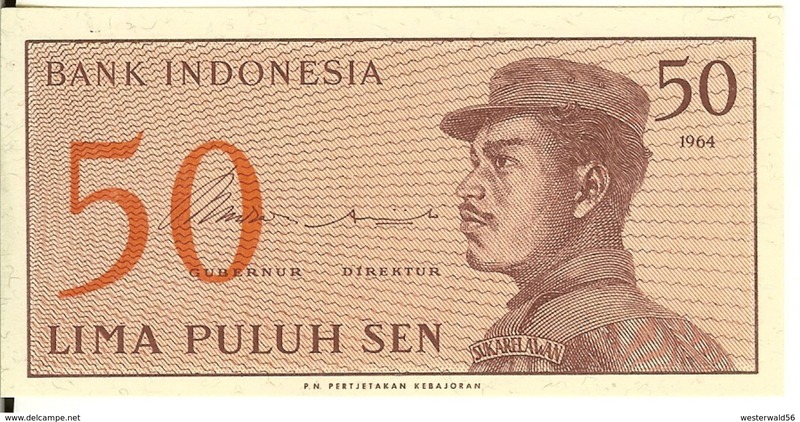 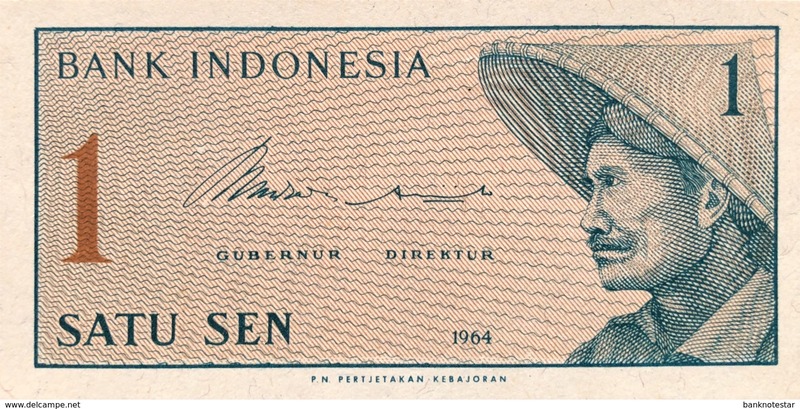 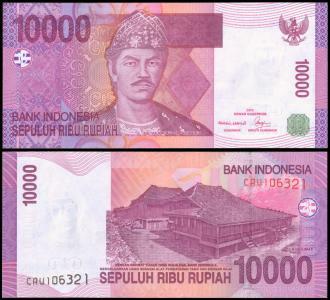 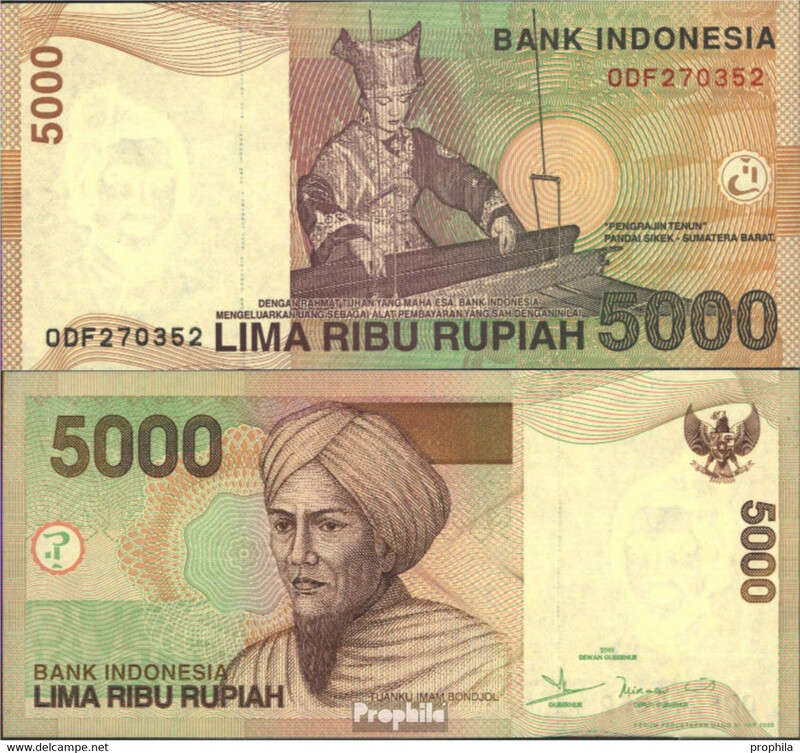 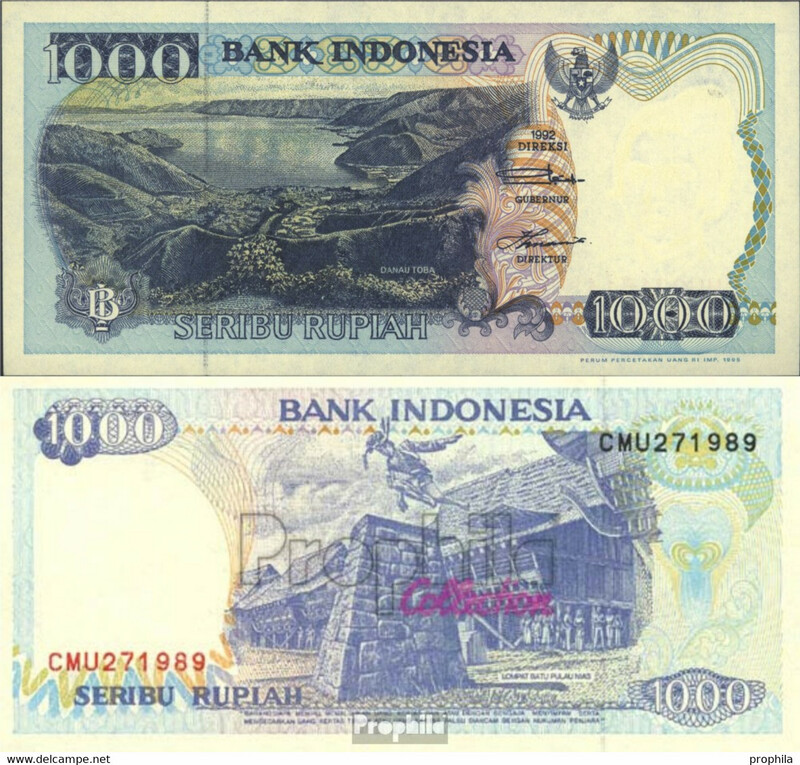 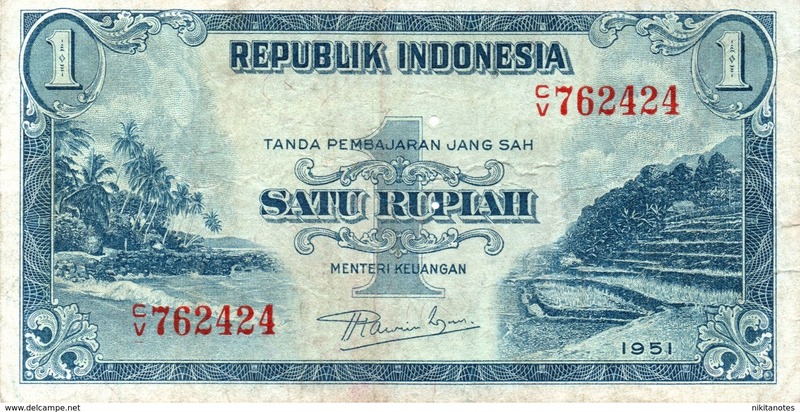 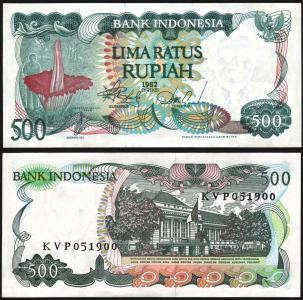 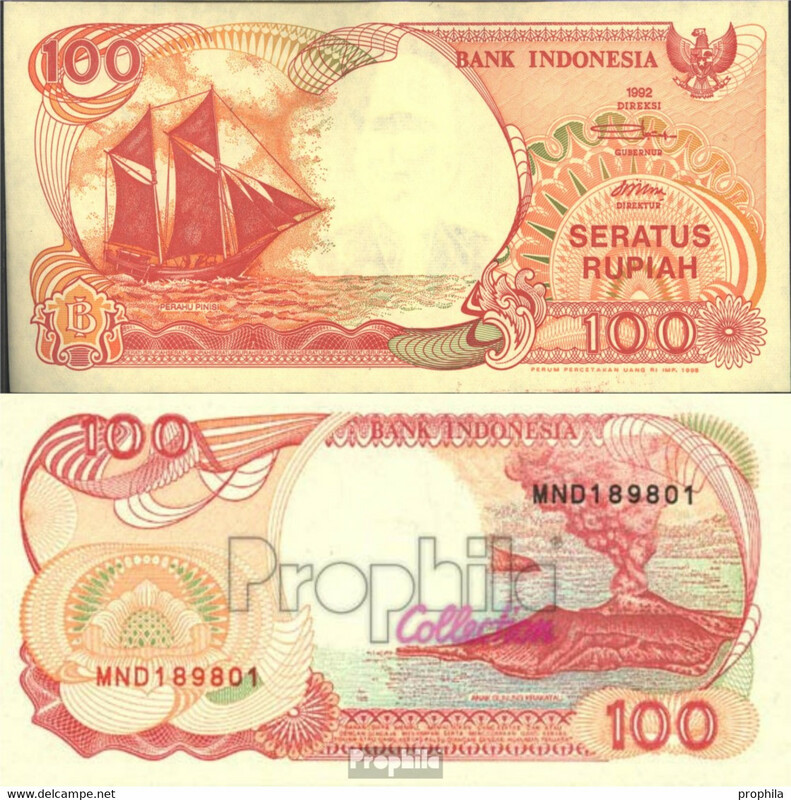 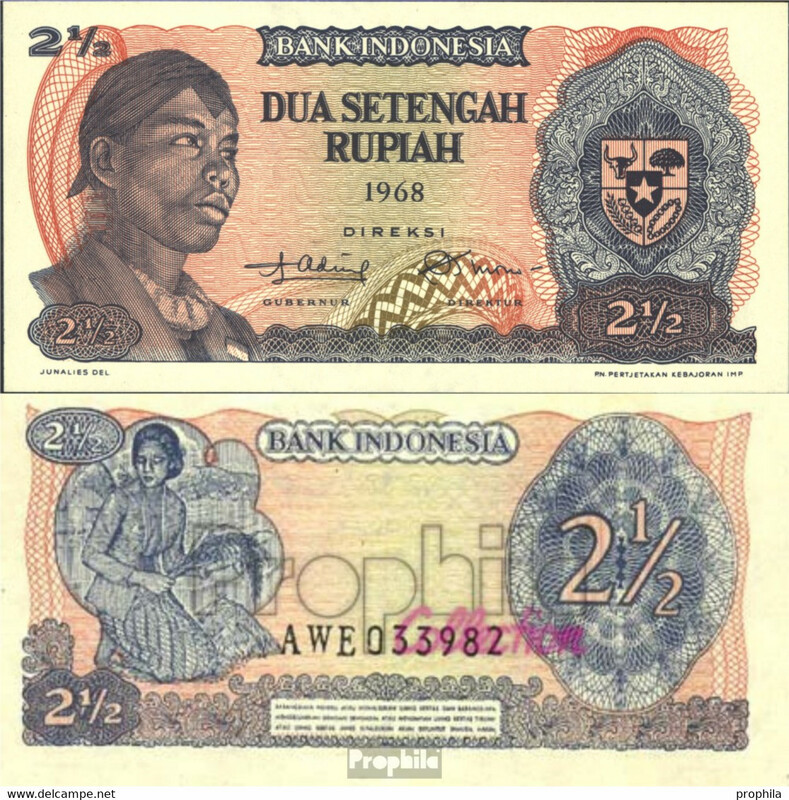 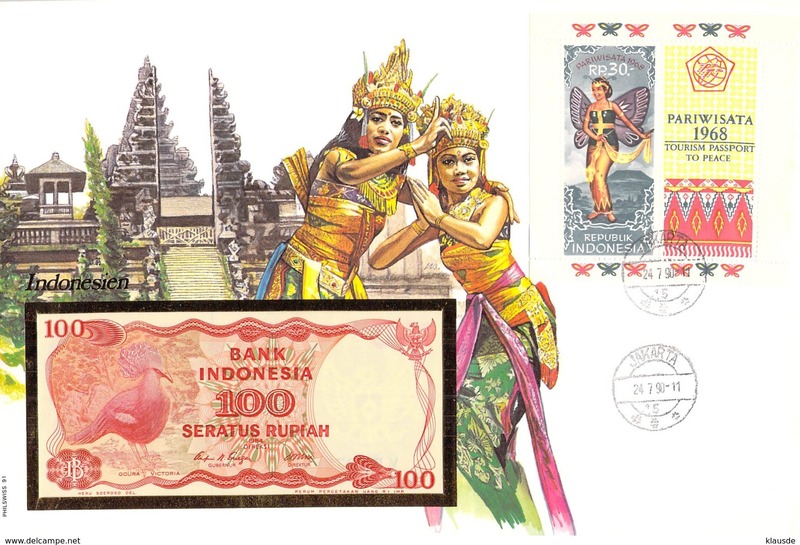 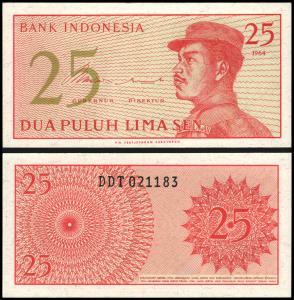 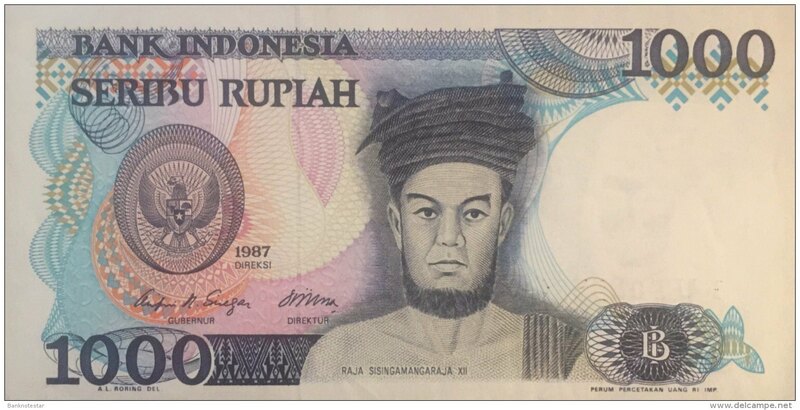 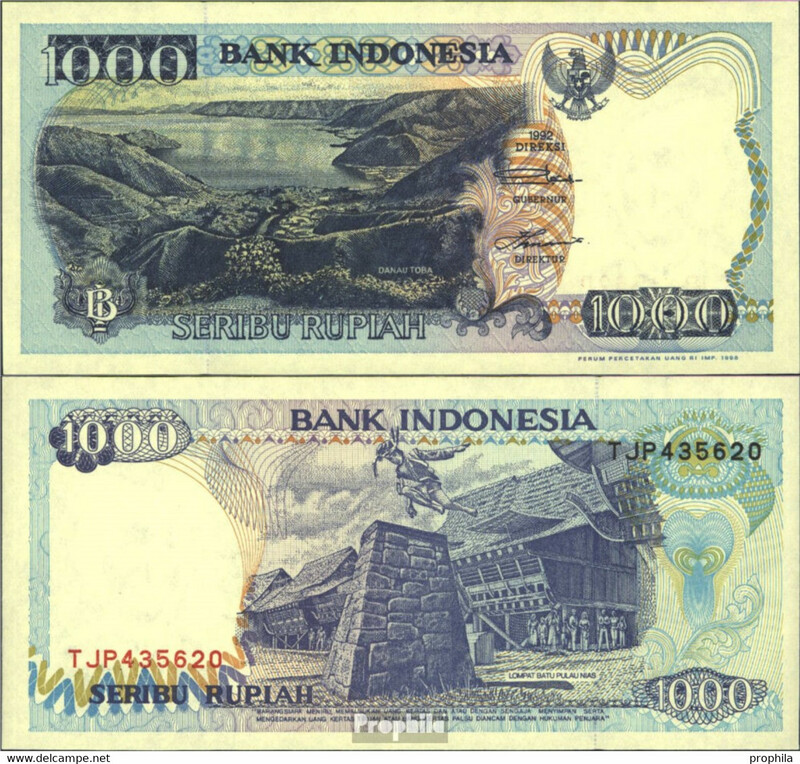 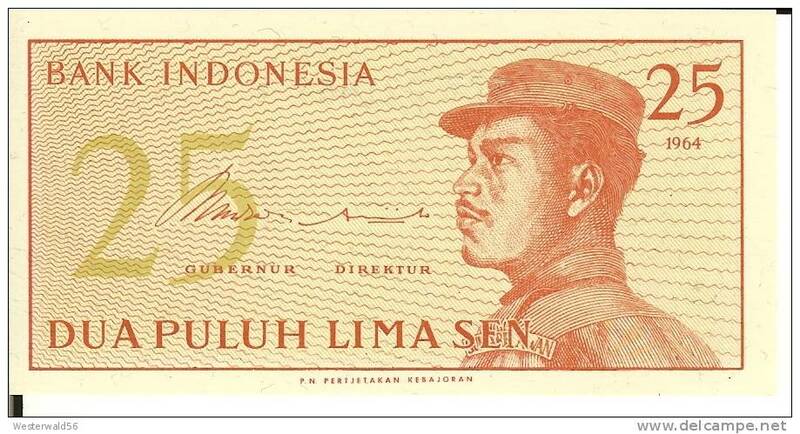 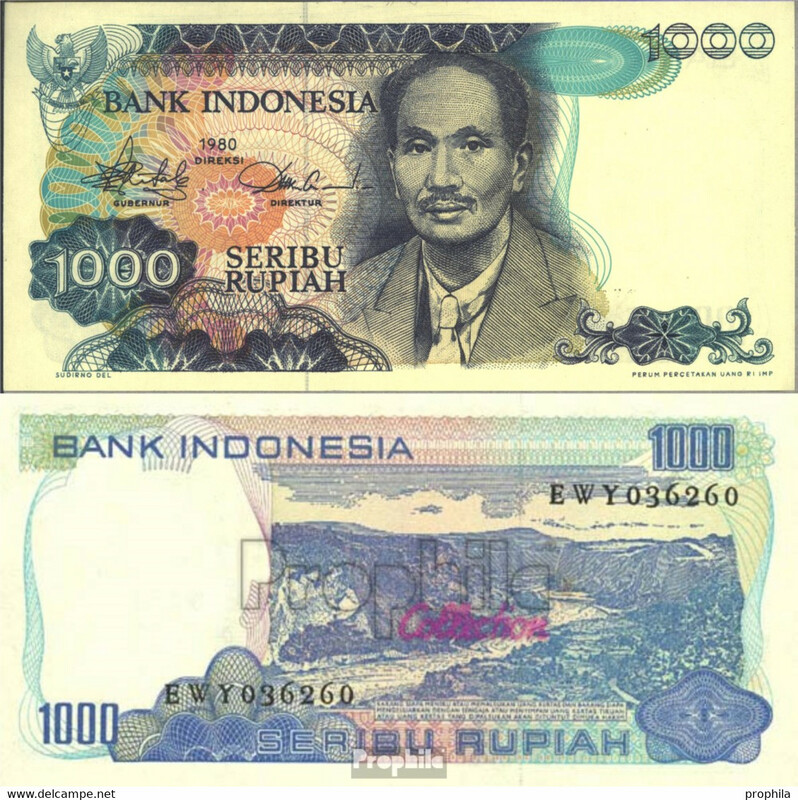 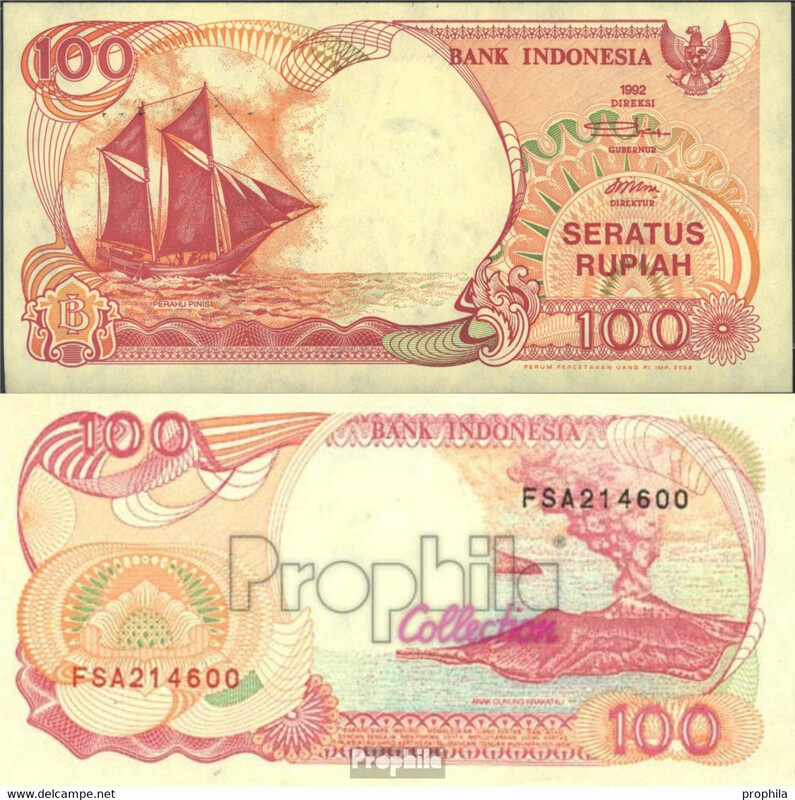 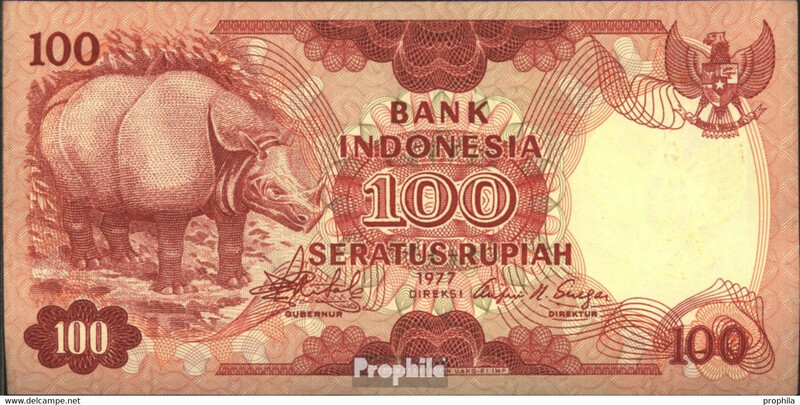 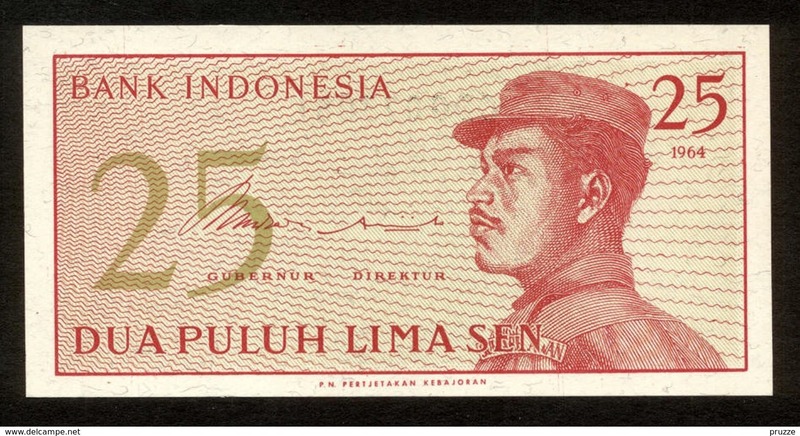 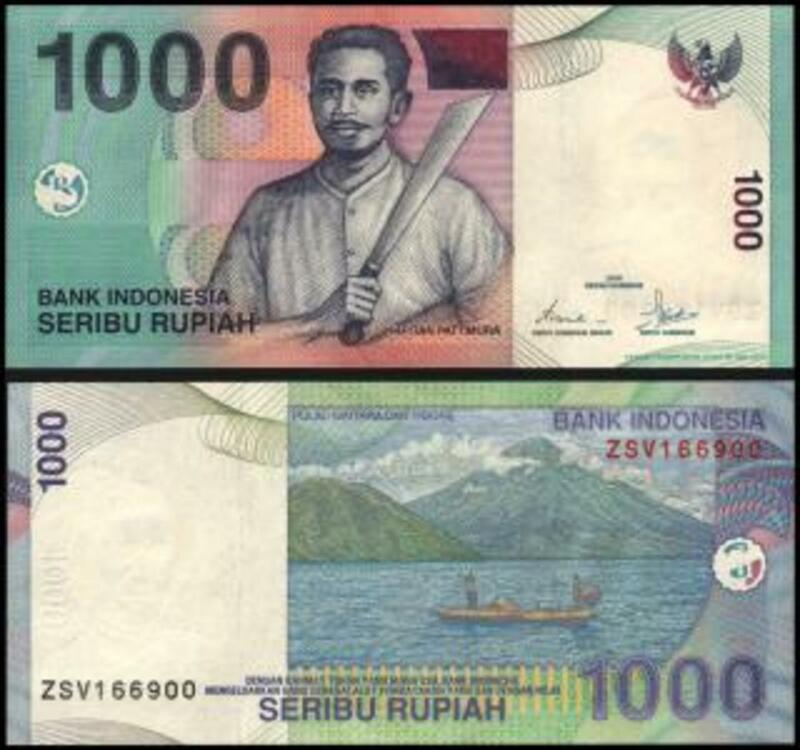 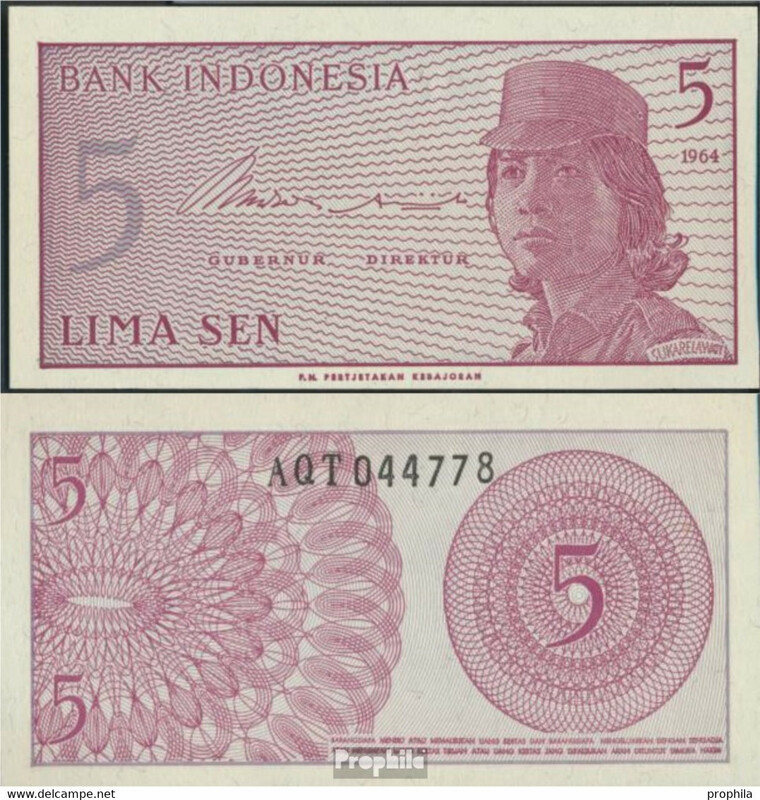 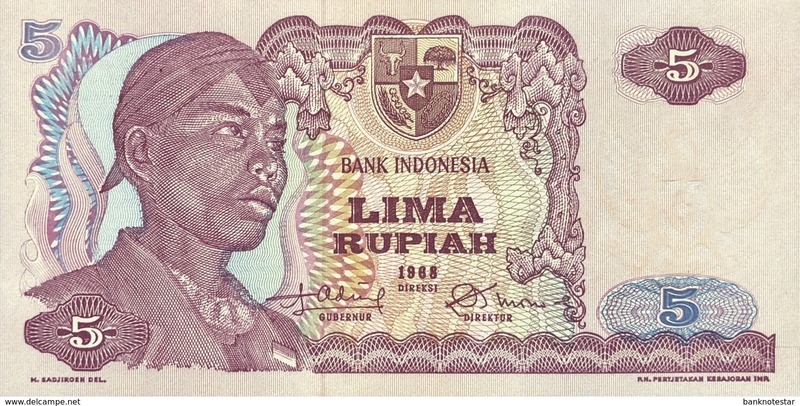 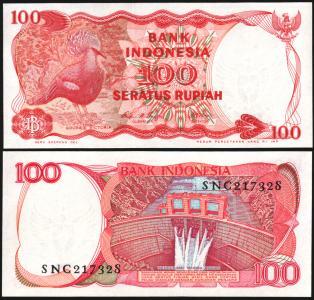 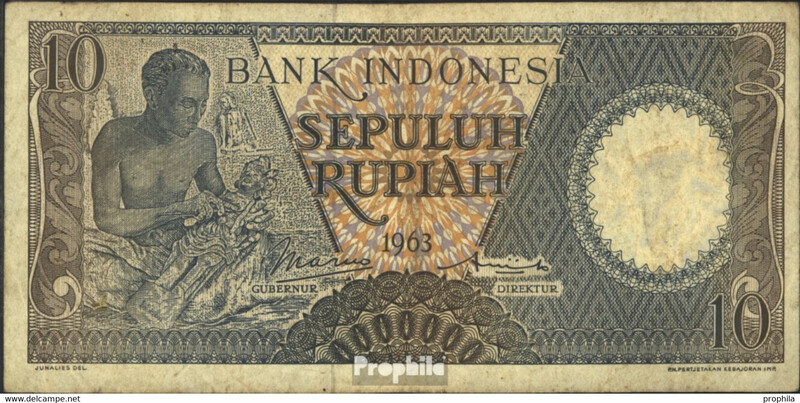 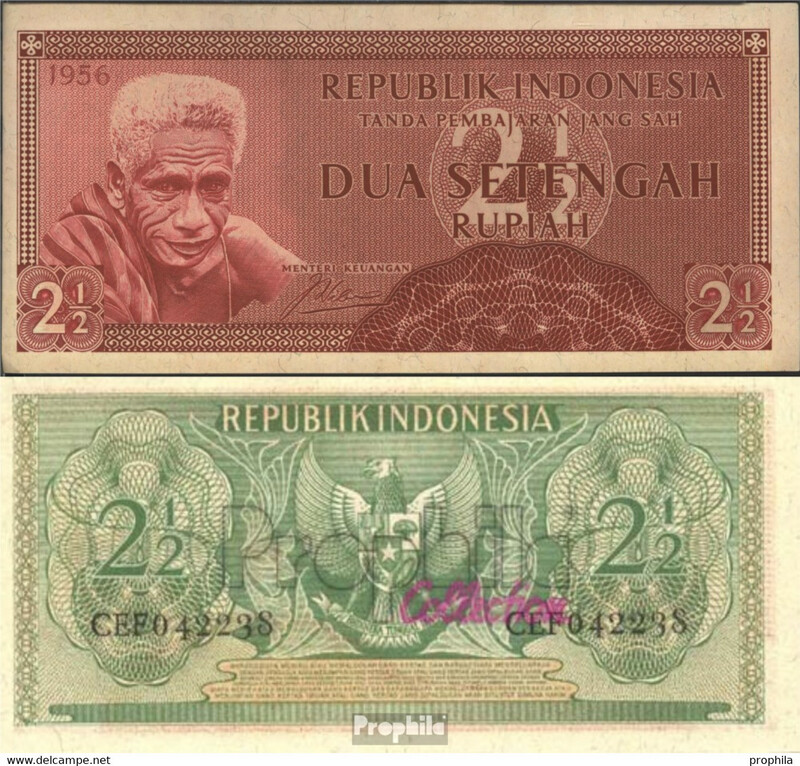 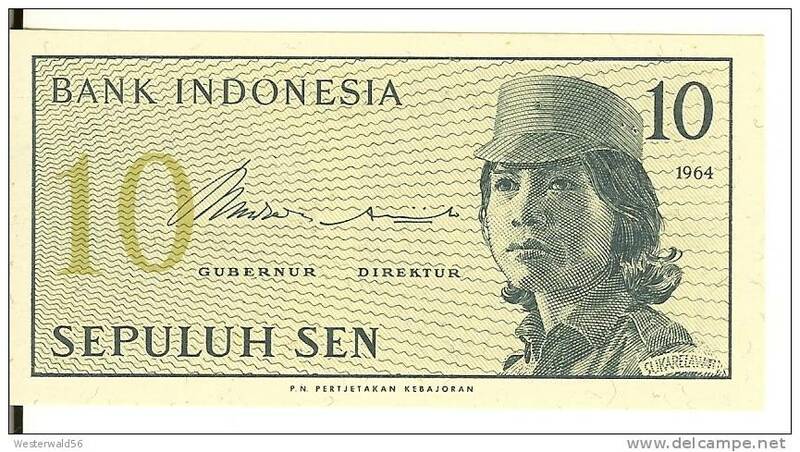 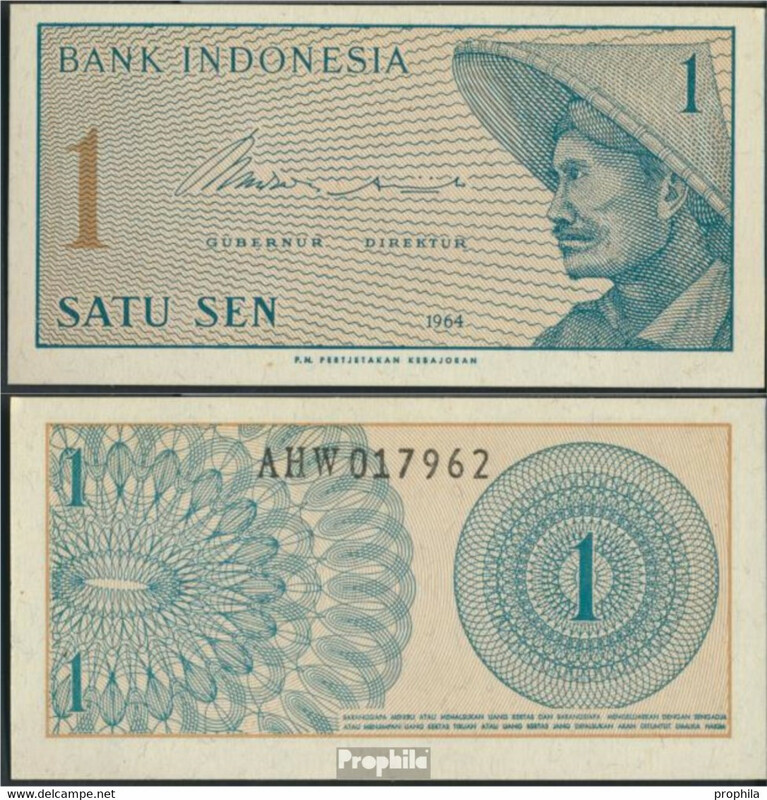 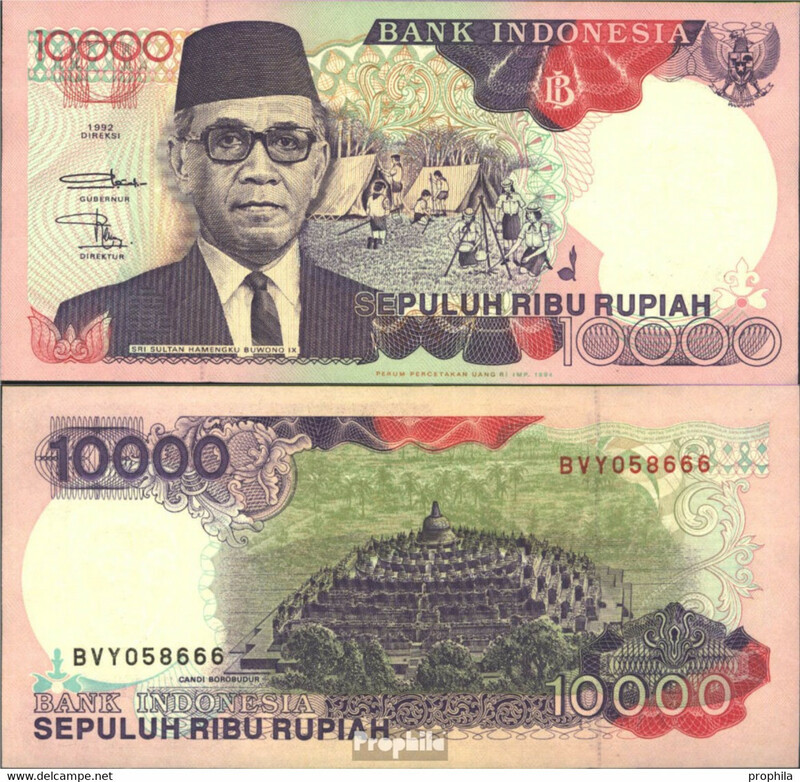 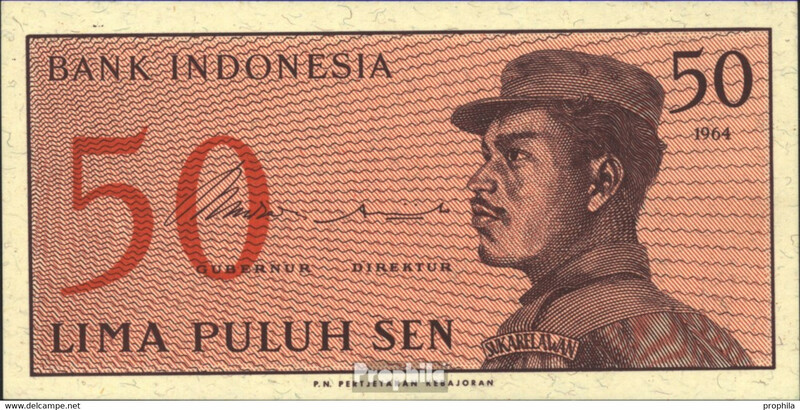 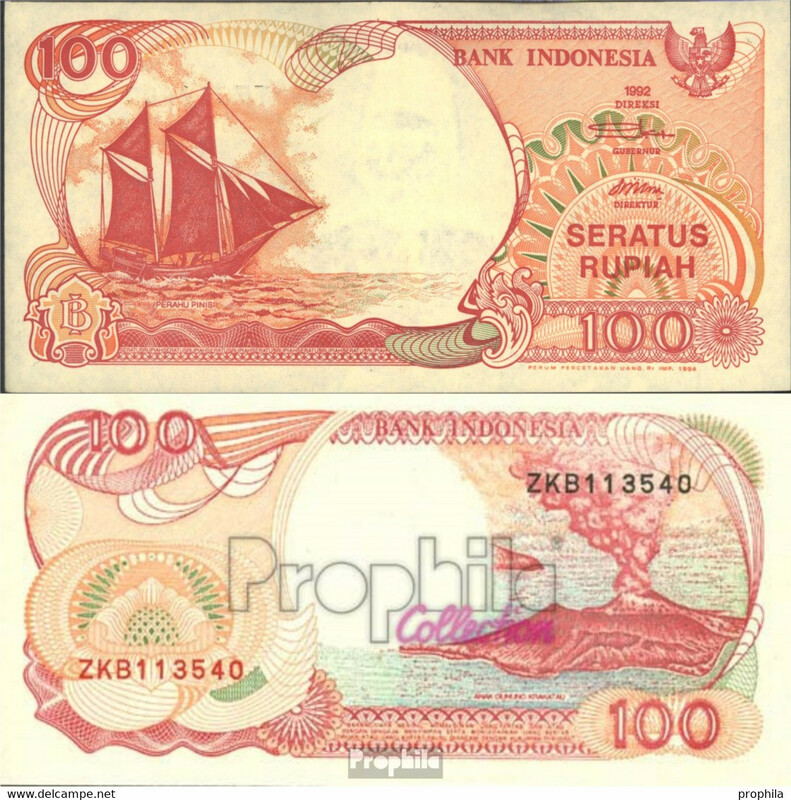 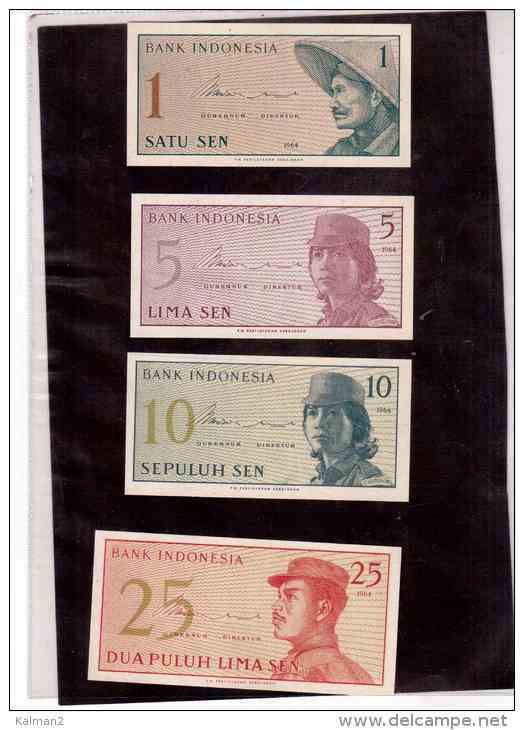 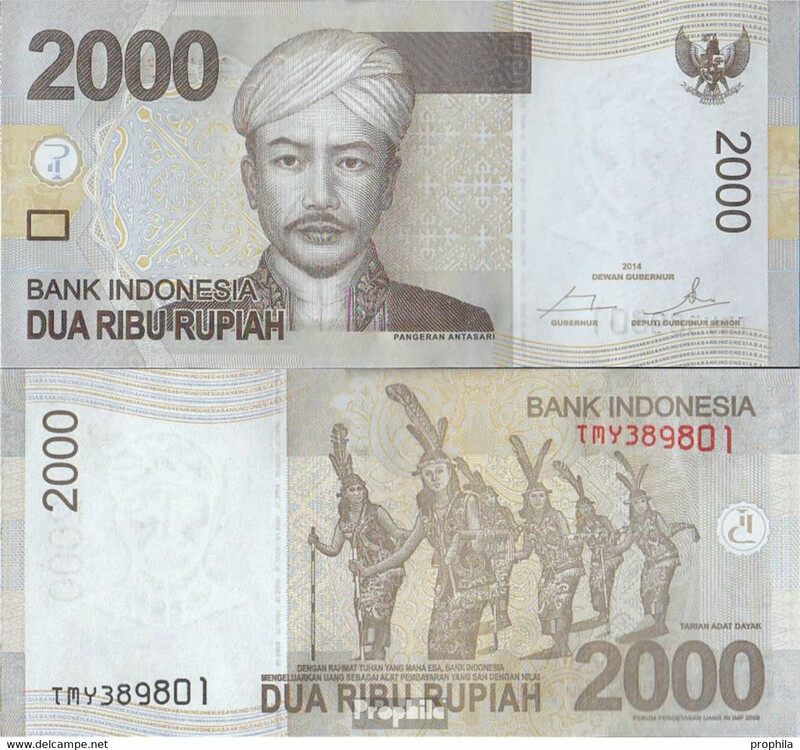 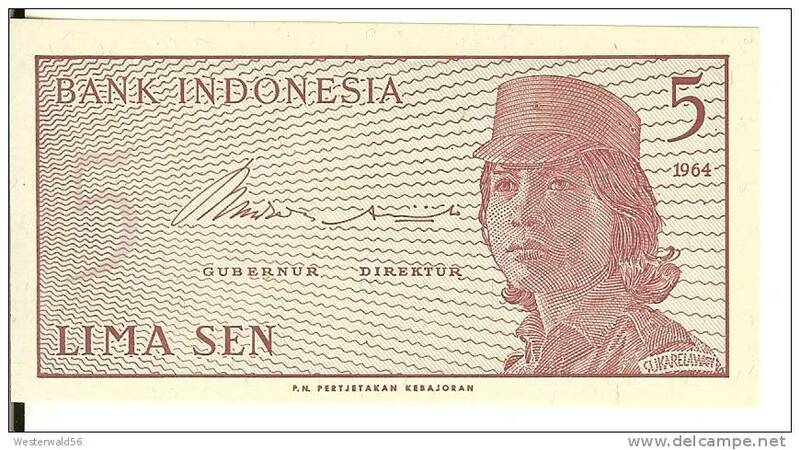 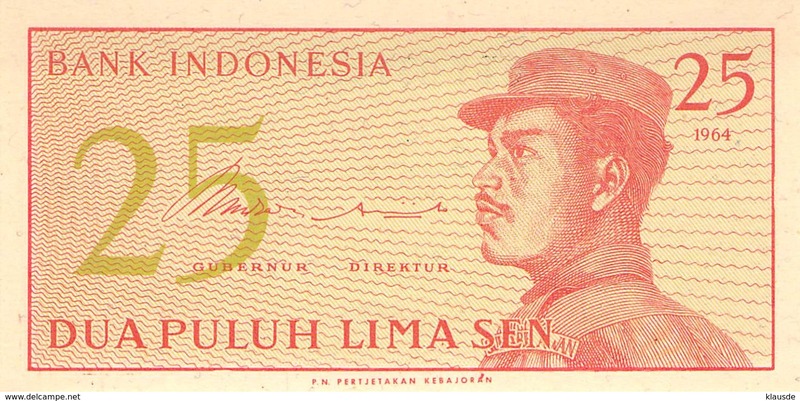 1964 INDONESIA 10000 R,PRINTED & PAPERS BY: LIMITED SWISS , ARABIAN UV LIGHT, FIVE STARS & SKR OVP,RARE. 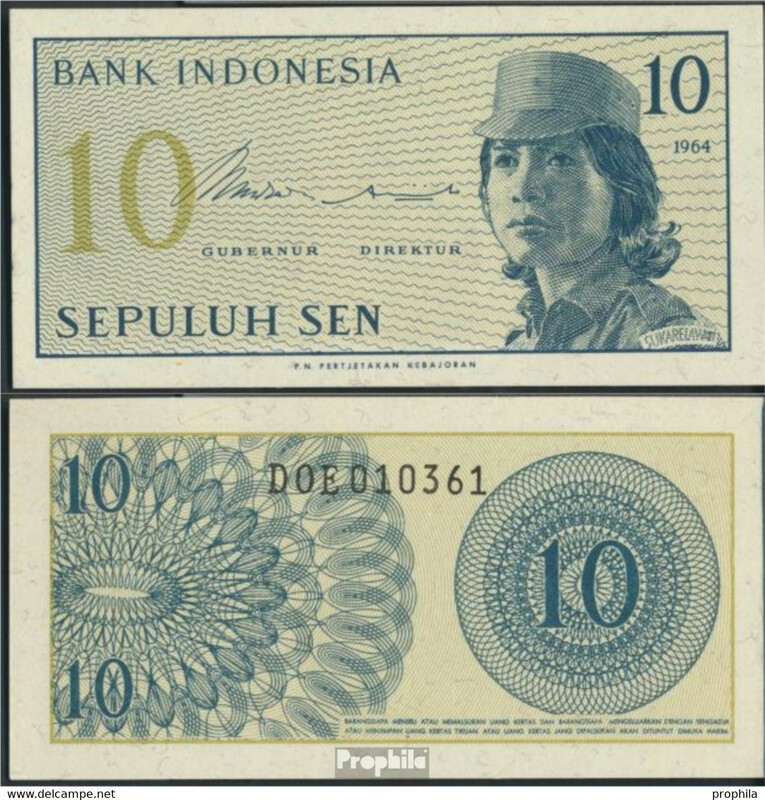 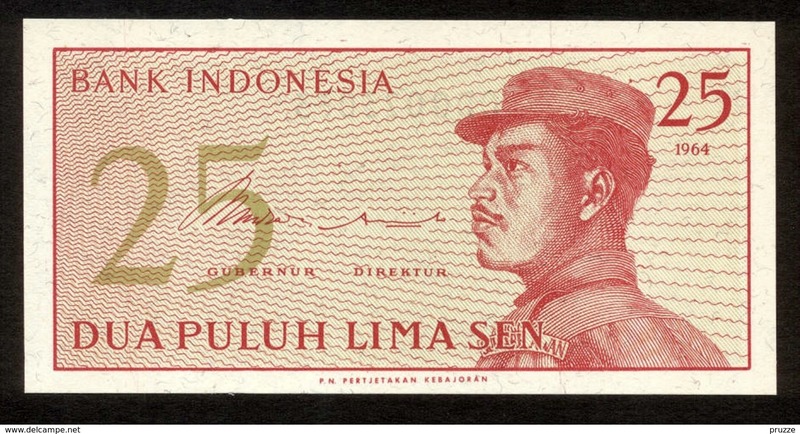 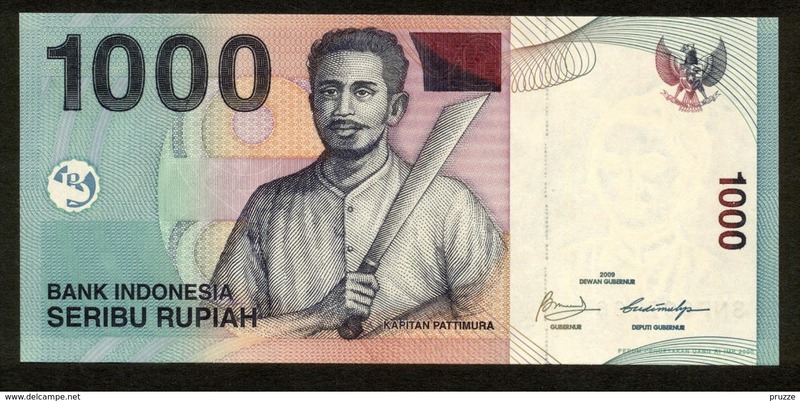 1964 INDONESIA 10000 R POLITIC CAMPAIGN NOTE, OVER PRINTED HAMMER AND SICKLE, XF+++ CONDT.